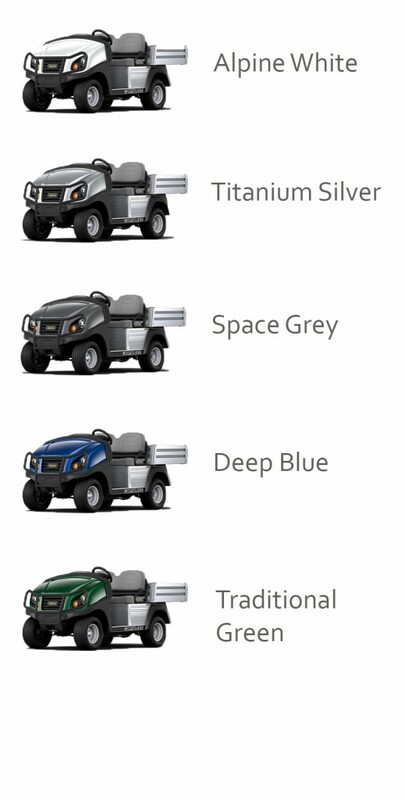 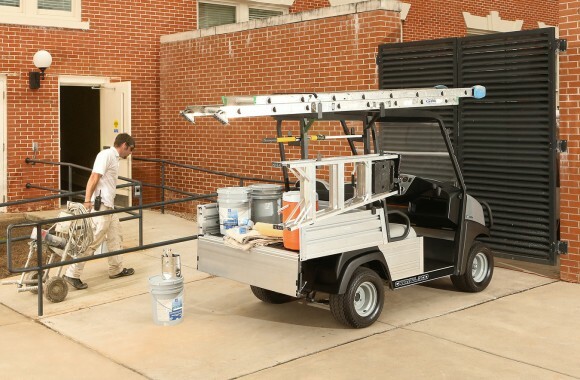 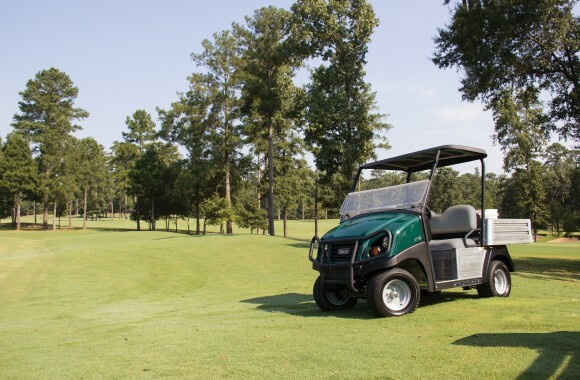 The Club Car Carryall 300 is a versatile utility vehicle fit for a range of tasks. 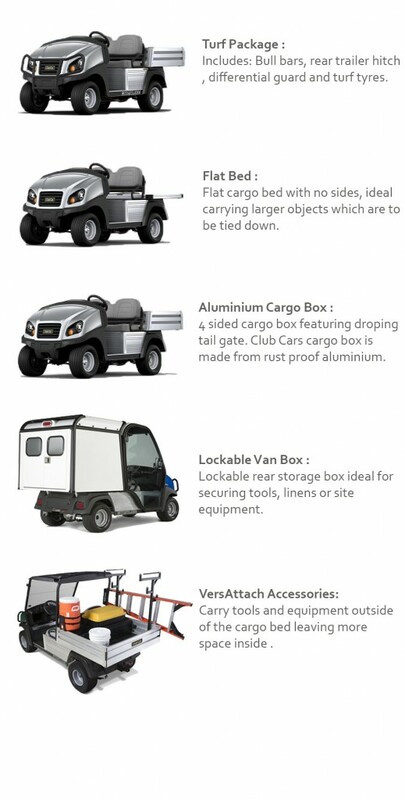 Carry up to 300lb of material with the tracked bed box, taking you and your supplies where you need to go. 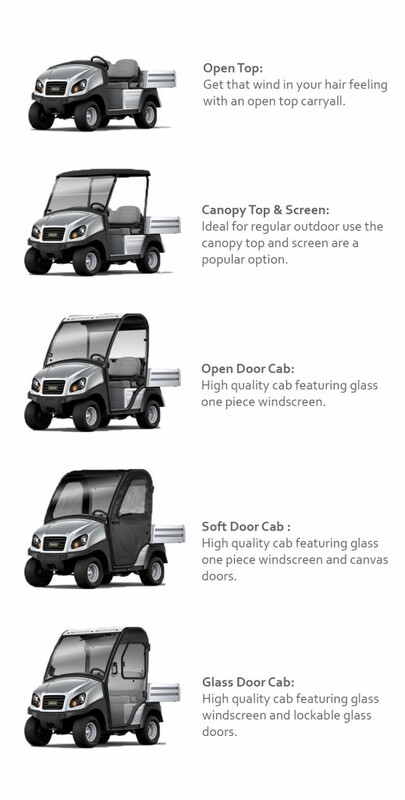 Get the optional full cab for a vehicle that can weather the elements while still allowing you to have full visibility of your surroundings. 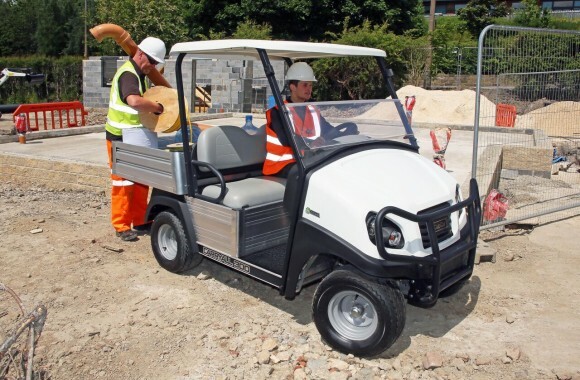 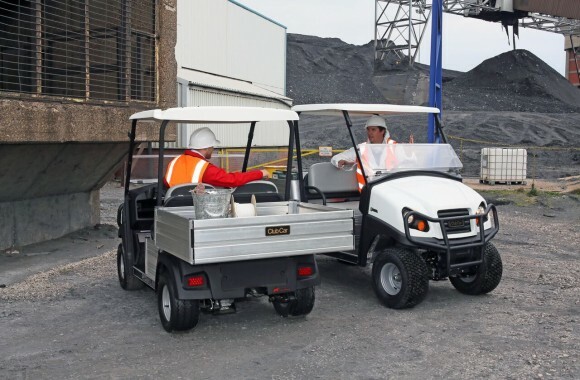 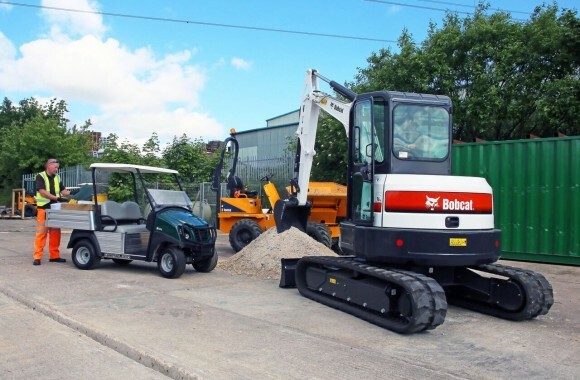 The Club Car Carryall 300 is available both to hire or to purchase from MTS Golf & Utility Vehicles.